Penrith CBD Corporation is funded through a special rate levy from property owners within the CBD. We work collaboratively with key stakeholders especially Penrith City Council, Western Sydney Business Centre & The Chamber of Commerce. Our business plans include initiatives to Activate & Rejuvenate the CBD to help grow awareness and economic growth for your business. 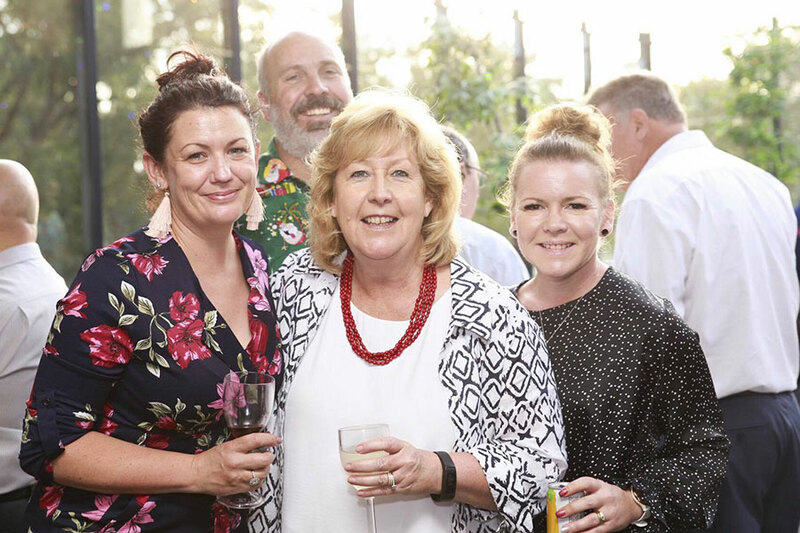 By joining the Membership you join many other local businesses in the journey to successful economic growth for our CBD and the surrounding Penrith area, and your business. 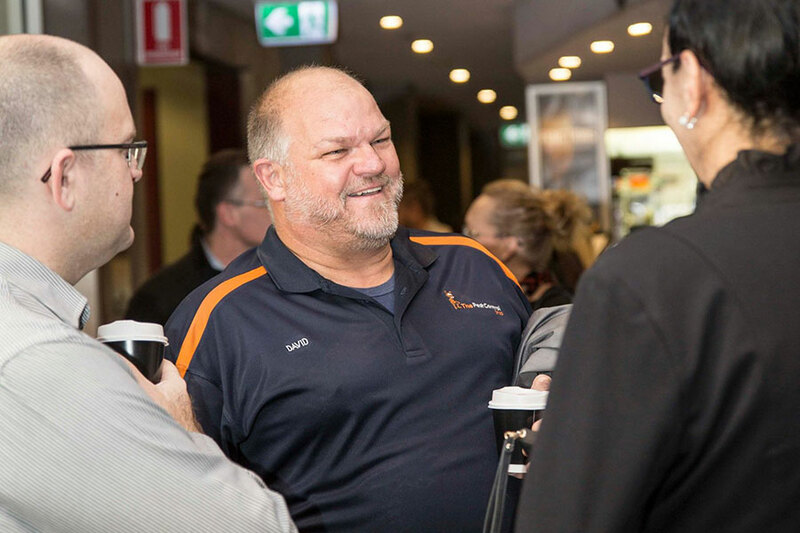 The aim of providing this membership is not only to provide a connection to other local businesses but also provide the opportunity to work with the Penrith CBD Corporation to improve your business locally. We collect your information and add you to our database so that we can advise your business of upcoming events, road closures or information on any other local issues that may affect your business. Join us for our ‘free’ coffee catch ups, held on the first Wednesday of the month. These informal “get-togethers” are a good opportunity to meet local, like minded business owners. Basically, we are here to help small business grow and refresh the CBD, help us achieve this goal for YOUR CBD. Membership is free for CBD businesses, please contact us to find out if your business falls within our precinct’s OR if your business is in the Penrith LGA and you want to connect locally you can join for an annual fee of $125.00. Fill in our online CBD Membership Application and join our local businesses TODAY. Social media is another key to unlocking opportunities & strengthen the CBD brand awareness for local businesses.